Zohonice,guzel calisan genc ve dinamik bir firma. Beautiful Zoho,Zohonice Service is Beautiful!!! 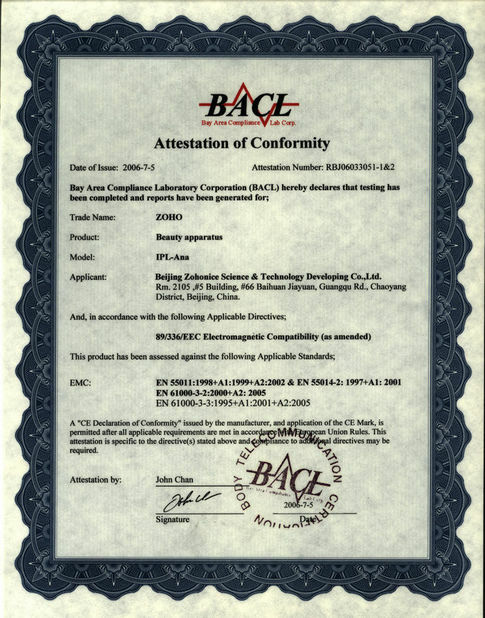 Esta visita es feliz, agradable equipment. We belleza son de planta a la cooperación con Zohonice!! anni di amicizia con Zohonice! Bella Ms.Dan! We choice K11-Mini Yag machine is good quanlity, Zohonice is good parnter! 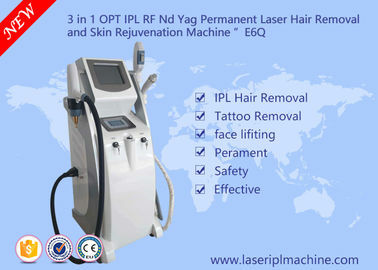 (1)OPT IPL SHR ELIGHT for permanent hair removal, freckles removal, vascular and acne therapy, etc. There are 6 filters with different wavelength for different treating items. (2)ND YAG laser for all kinds and colors tattoo removal, birthmark removal, eyebrow line/ eye line/ lip line pigments removal. There are 3 probes with different wavelength for treating different items. 532 nm: remove green/,red,coffee and brown pigment, remove birthmark,mole,spot etc. 1064 nm: remove blue, black and cyan pigment, deep freckle,spot,mole etc. 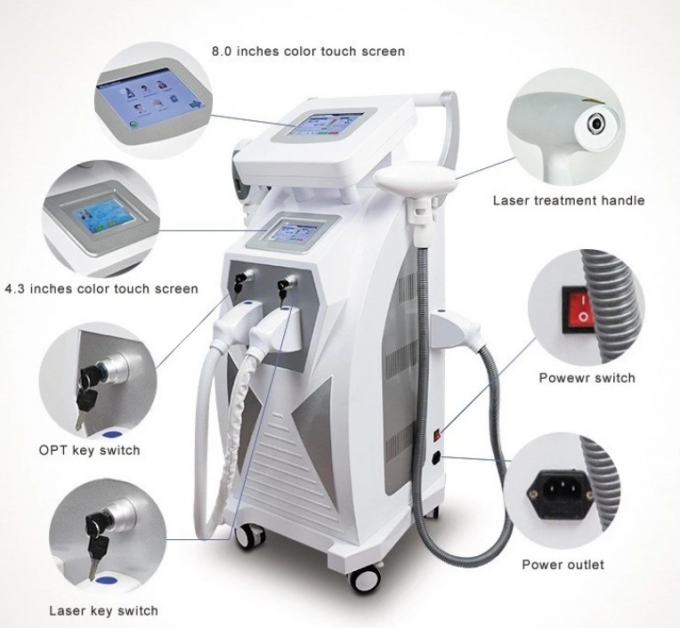 1320 nm: black doll treatment, skin rejuvenation ,skin lifting and whitening. 2. Pure imported “plug and play” joint part (USA CPC & Germany Harting), integrating individual water and electricity protection, more safe in operation. 14. 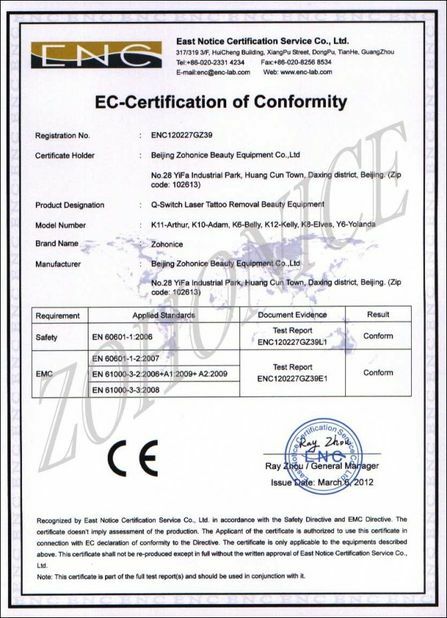 Suitable for the performance of skin care center, spa, medical spa, clinic. SHR technology combines concurrent cooling with a gradual thermal rise to the target temperature, without the risk of injury and eliminating pain. The comprehensive coverage means smooth legs, arms, backs and faces for all your customers - virtually pain free. Some customers compare the experience to a soothing hot stone massage. 1. 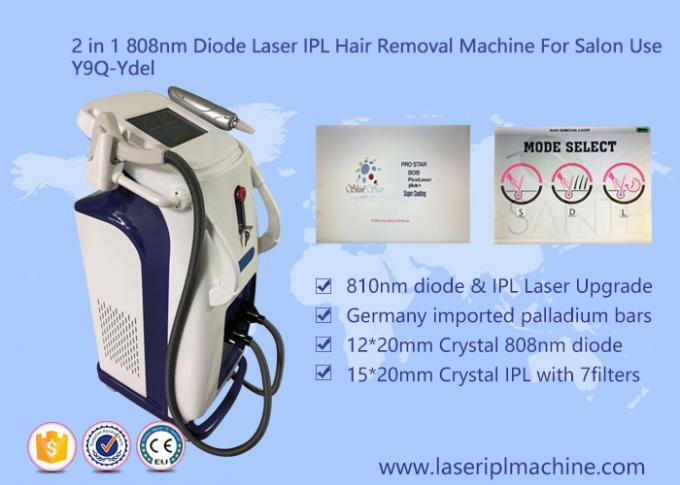 NO PAIN, PERMANENT HAIR REMOVAL !! 3. Sapphire handpiece : High quality than normal handpiece. 4. Large power : With 3000w power of the light source, to ensure enough energy deep into the targe.